Fall is here and yet Toronto is going through a heatwave at the moment! 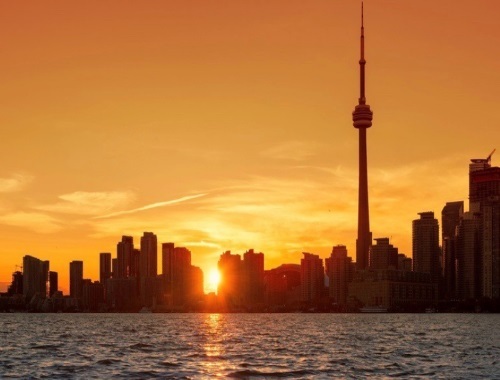 Yesterday (September 24) was the hottest day in Toronto in all of 2017! We reached a temperature of 33.6C! The hottest days of the year before this were June 33.1C, July 31.8C and August 30C. There is a heat warning still in place for today and temperature are expected to go back to normal by the end of the week. How much you wanna bet we will get snow next week with this crazy weather? Global warming is playing us! We haven't turned off our air conditioning yet, have you?